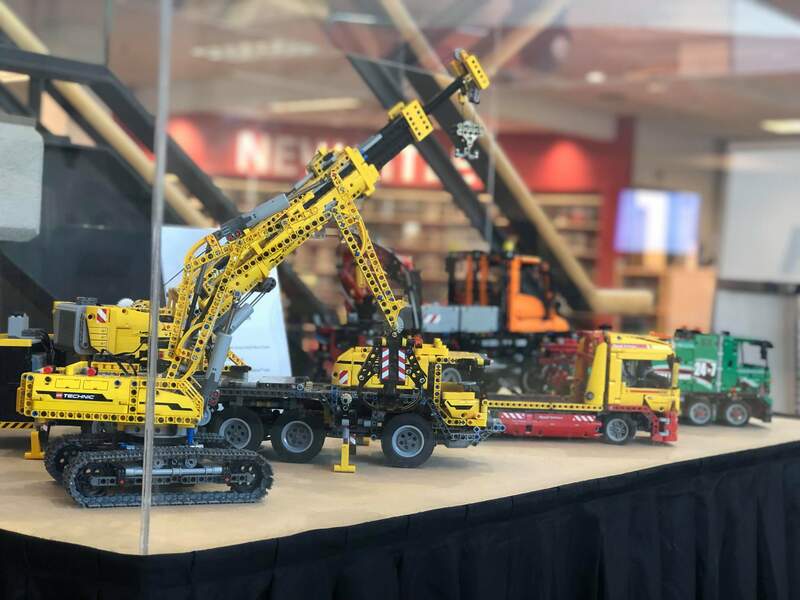 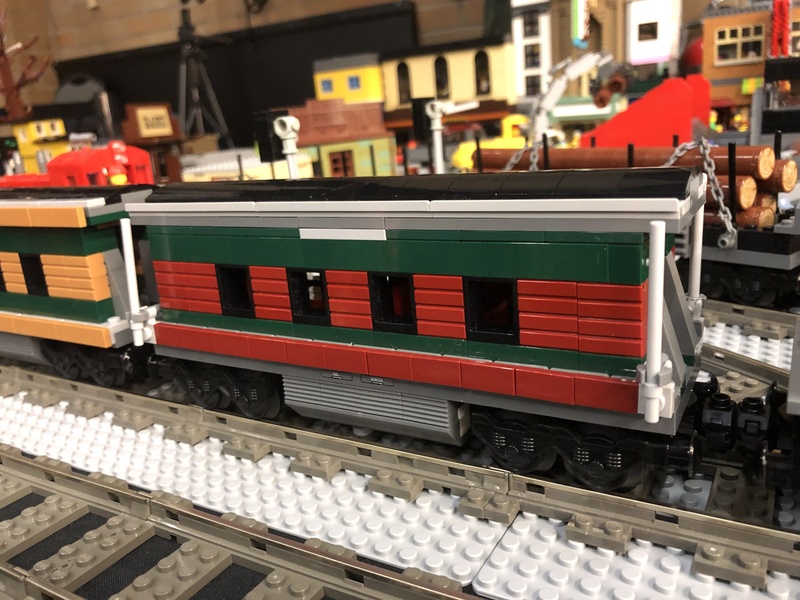 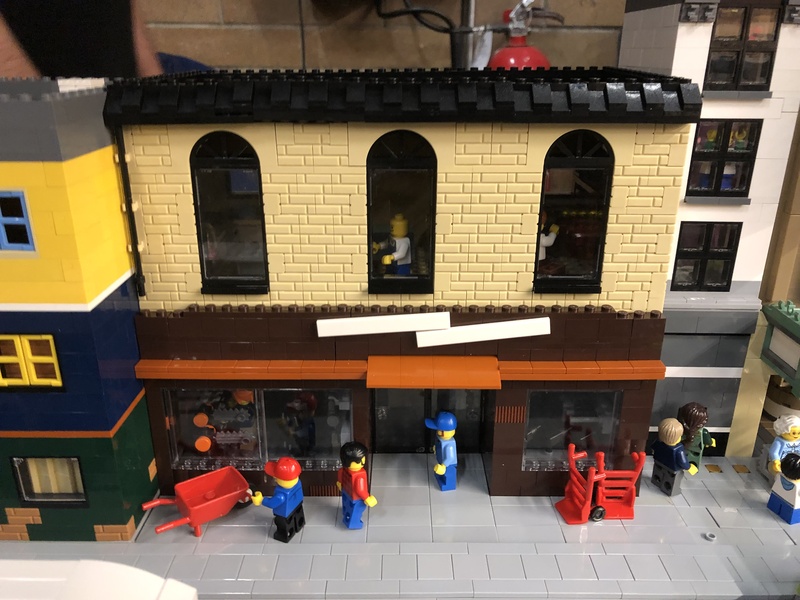 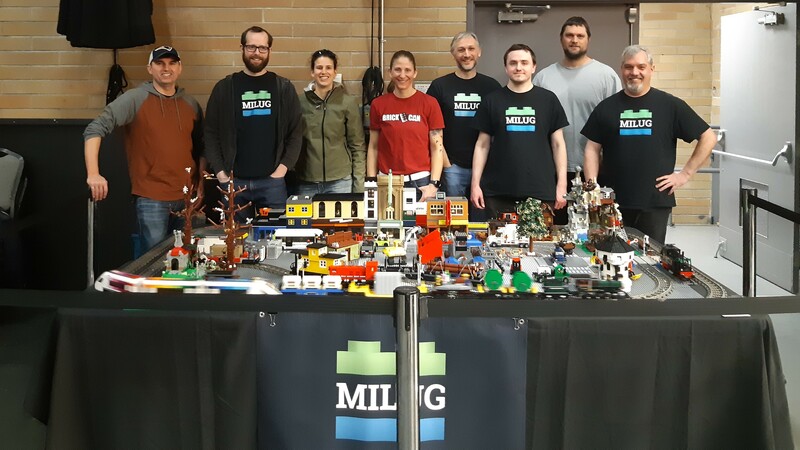 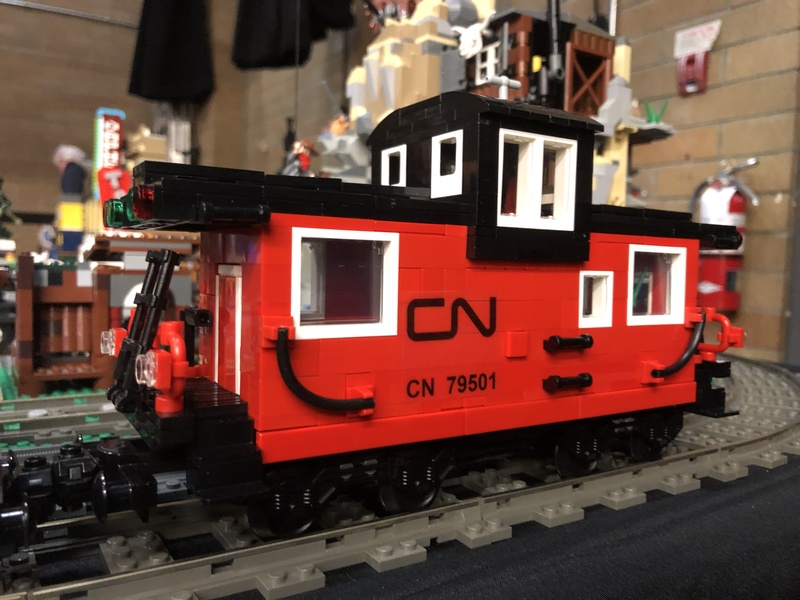 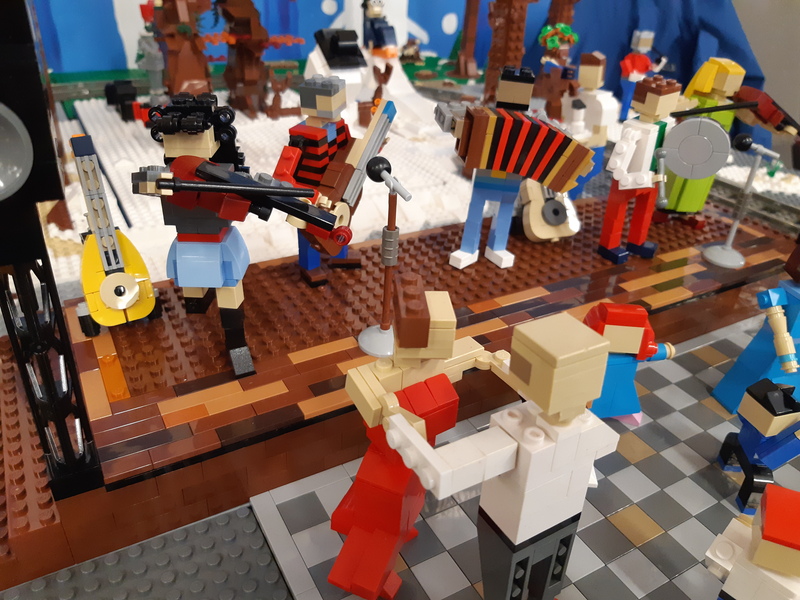 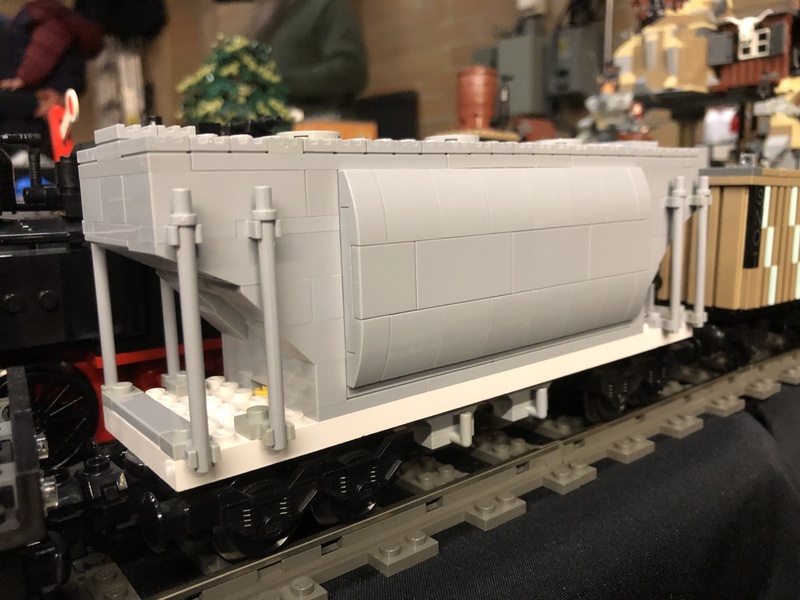 MILUG attended our first train show – the 35th Annual Nanaimo Model Railroad Show on March 10, 2019. 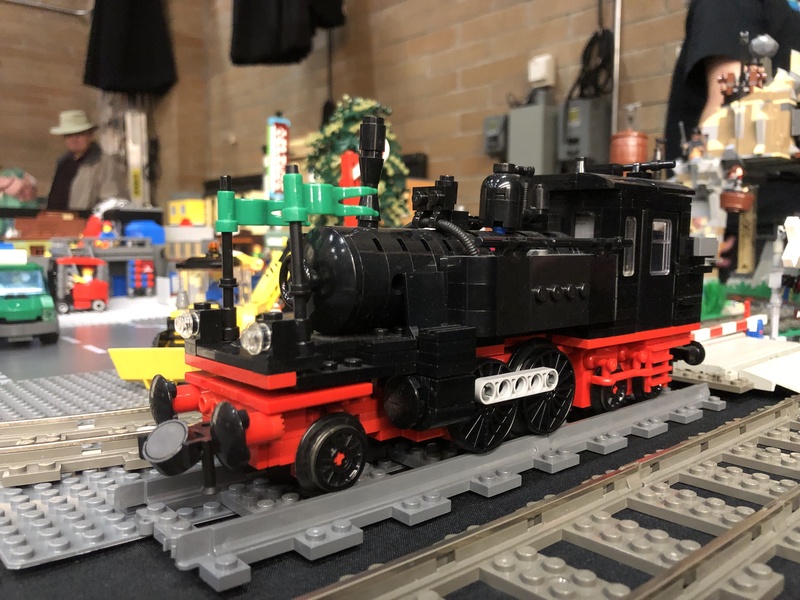 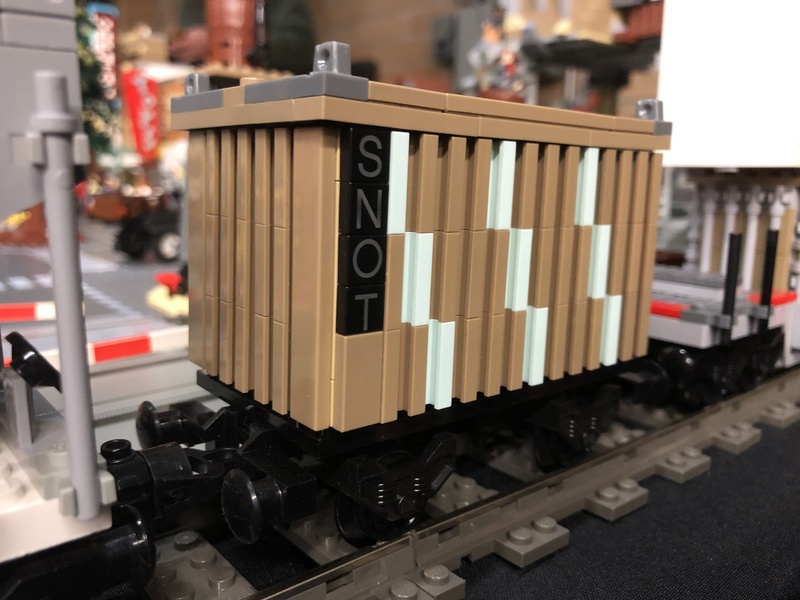 Although we have a few members who have experience building trains, this was new territory for many of us. 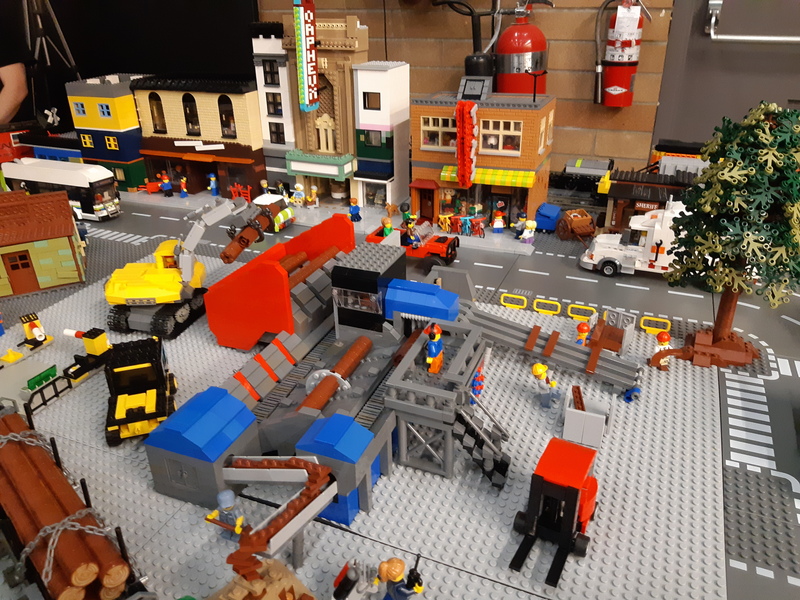 11 members helped build various parts of the display including the trains, buildings, and industrial area. 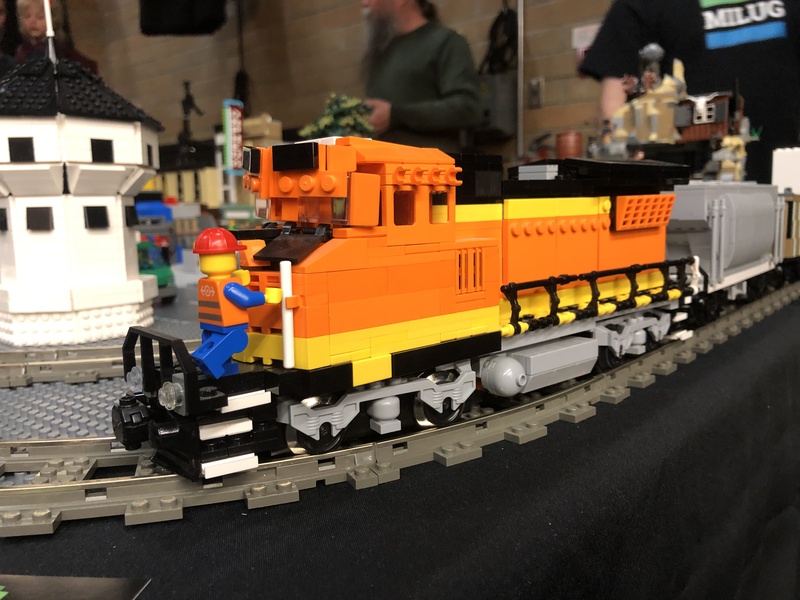 and we even had a caboose or two. 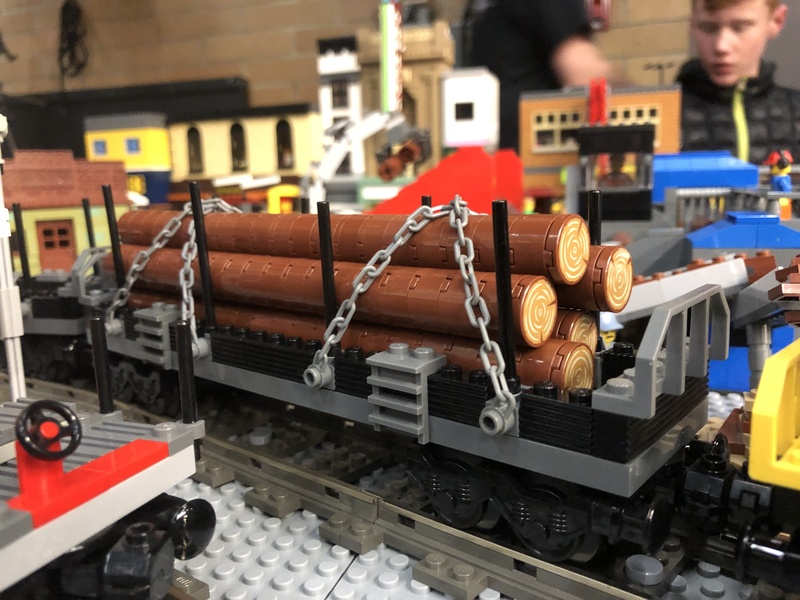 with some stopping at the busy lumber mill. 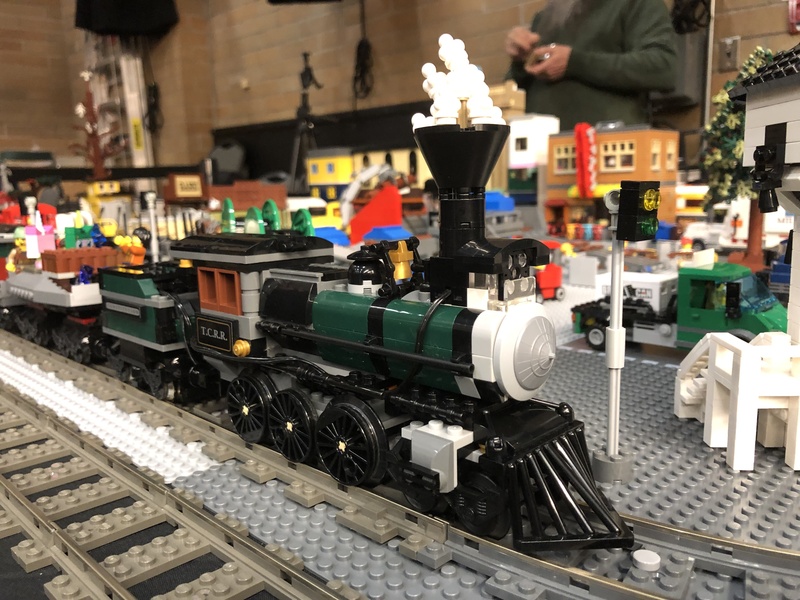 We had a lot of fun at our first train show and even came home with the People’s Choice Award! 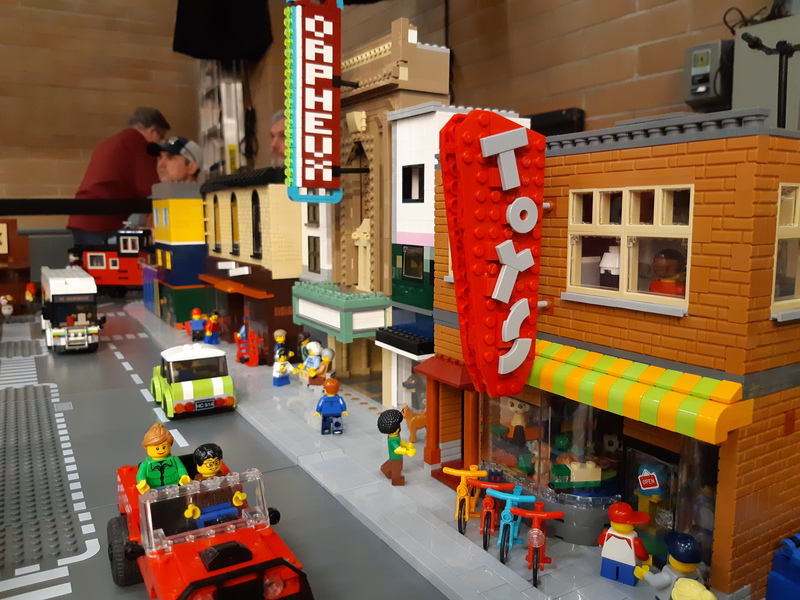 Check out our Facebook album for more pictures.